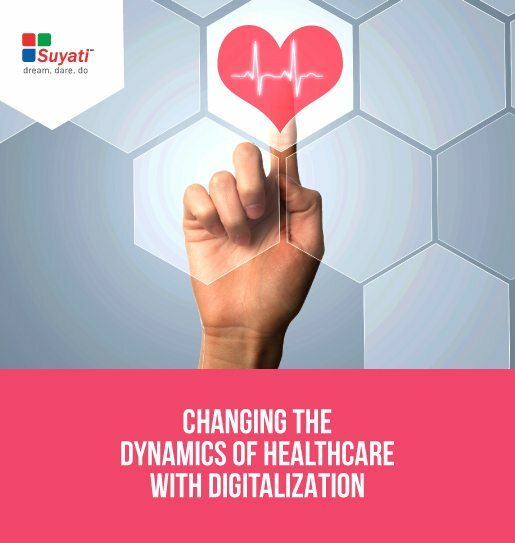 How is digitalization transforming the healthcare ecosystem? The annual smart wearable health care market volume is projected to touch $41 billion by 2020, a big jump from the $2 billion volume in 2014. How is collaboration spreading across geographies and converting healthcare to support patients as well as caregivers? Let us take a look at how digital is transforming healthcare to make it more personal and patient-centric.